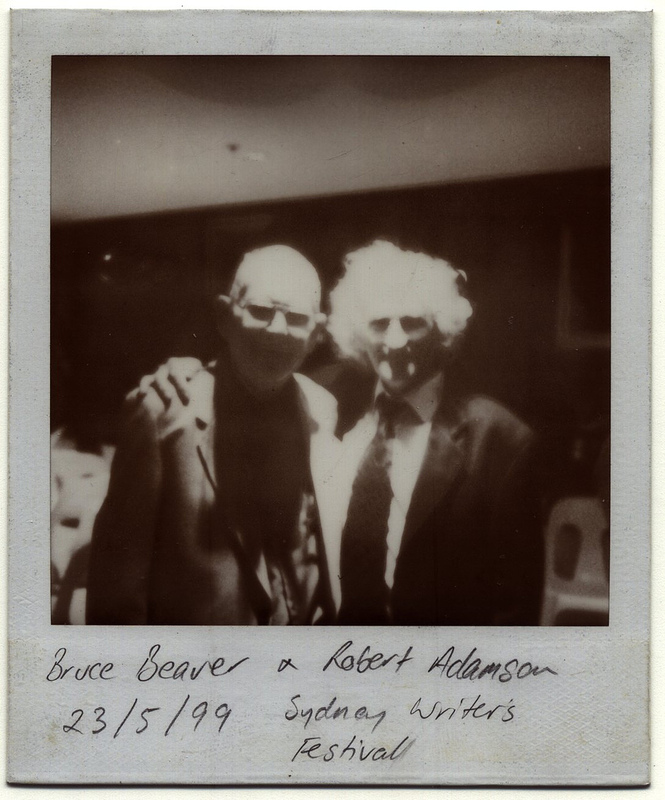 Sydney poet Robert Adamson has won the 2011 Blake Poetry Prize for his poem ‘Via Negativa, The Divine Dark’ (PDF). Read the Judges’ Statement and more about The Blake Society. This entry was posted in Blog and tagged Blake Poetry Prize, Robert Adamson by James. Bookmark the permalink.